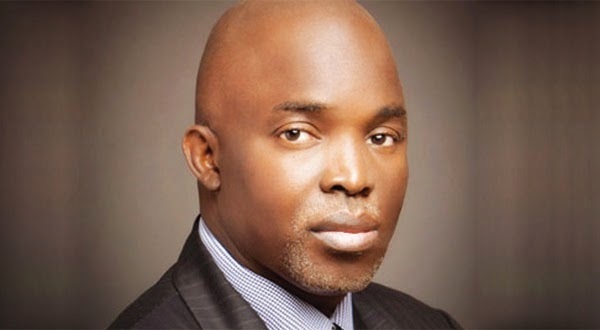 A Federal High Court sitting in Jos, Plateau state yesterday October 23rd nullified the September 30th general election of the Nigerian Football Federation, NFF, which saw Mr Amaju Pinnick elected as the President of the NFF. "I have set aside all the proceedings and decisions of the Warri Extra Ordinary meeting of the 20th September and the Elective Congress of 30th September which were direct contravention of the orders of this court as granted on the 19th September. Nobody should foist on the court a complete case of hopelessness so that the principles of law and justice can be upheld. Its not enough to say that the order of court was wrongly made, no matter how unorthodox, its subsisting orders, unless set aside, remains law and must be respected" he said. Meanwhile the NFF leadership say they will appeal the judgement.